April 2016 at a Glance, busy season with Passover, 4Fs, Israel Fest, Lchaim elections and many other events planned, some events below have links for additional info. 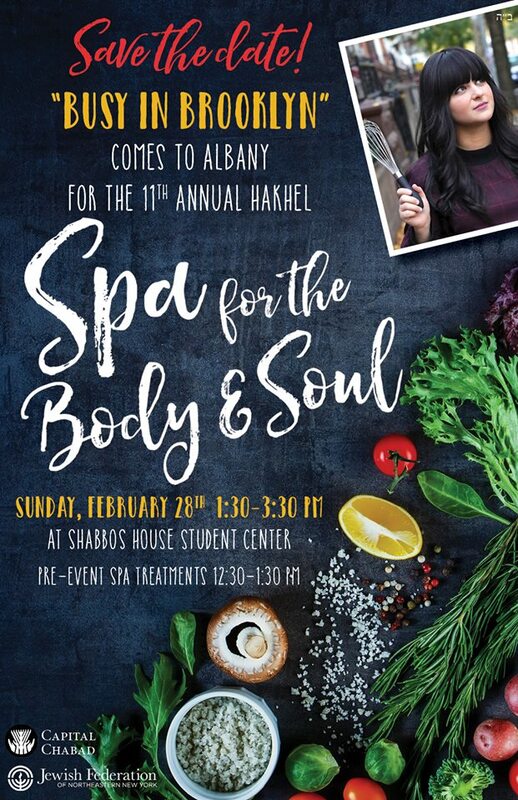 Why go to Upstate NY Shabbaton 2016 in Oneonta? The joyous Jewish holiday of Purim falls this year on Wednesday night, March 23rd (through Thursday March 24th) 2016, just days after the return from UAlbany’s Spring Break. 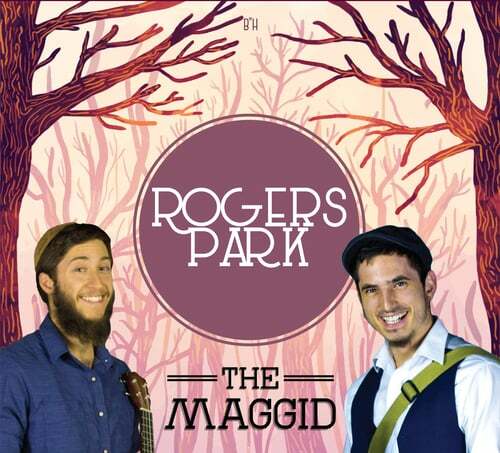 The first Shabbat in March 2016, we’re hosting the Rogers Park Band out of Chicago, dubbed as “The Only American Jewish Folk Band”. Check out a sampling of their music and more about them on their website: www.RogersParkBand.com.